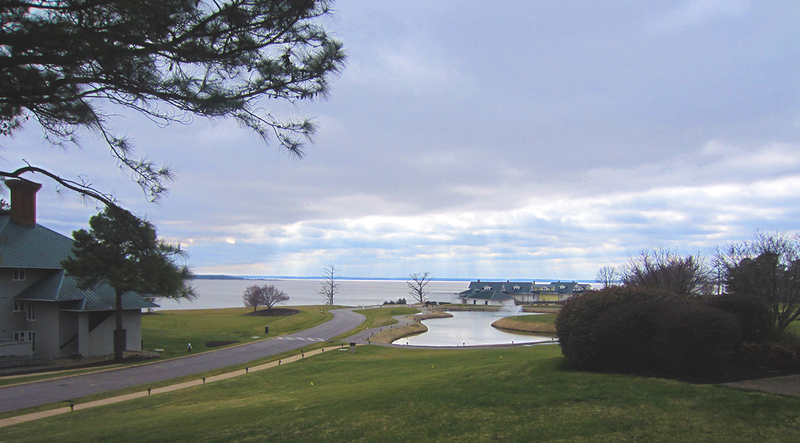 This is a view of the James River from the side of the Kingsmill resort that backs up to the river view. The classrooms and lunch ballrooms have this view as well it is seriously beautiful. There was a lite dusting of snow the night before but it warmed slightly and it melted before we could snap a photo for posting. Everything is going great the students are having a wonderful time learning the latest applique techniques from the fabulous array of teaching on staff this year. 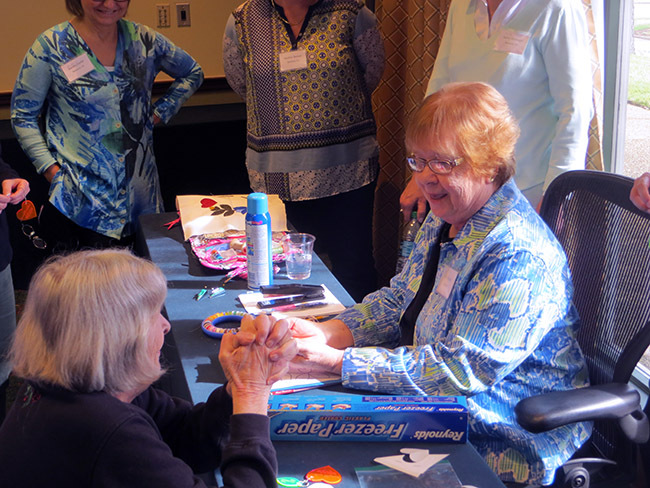 This is a photo of Quilting Hall of Fame inductee Mimi Dietrich providing instruction. 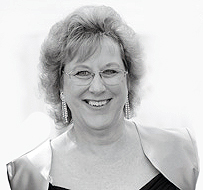 She is the best representative of the kind of people involved in quilting. Everyone is having a great time the food is fabulous and I write this late Thursday night while we receive a lite dusting of snow. 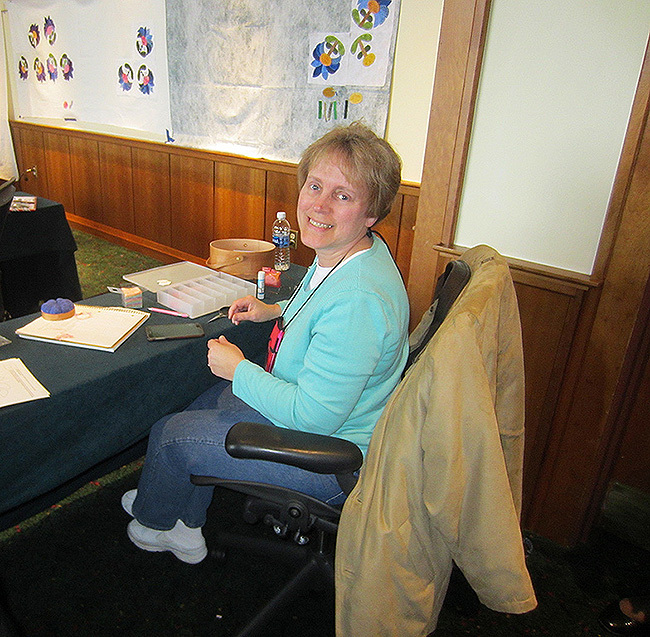 If you didn’t make it to this years Academy of Applique you’re missing out on a great quilting experience. Phillis we miss you this year, and hope everything is ok your humor kept us smiling for a week last year. Cori Blunt is new to us this year and creates stunning embellishment like nothing I have ever seen. From her students to teaching staff we are all just stunned at the quality of her projects.